Described by Newsweek as "a political scientist doing with statistics what Fred Astaire did with hats, canes, and chairs...he makes them live and breathe," Andrew Hacker provides a comprehensive protrayal of income and wealth in American society. Combining keen insight with a flair for bringing a human dimension to facts and figures, bestselling author Andrew Hacker shows how the changing economy affects our lives. His clear-eyed analysis illuminates the real results of women's fight for salary parity, the impact of affirmative action on the income of minorities, the effect immigration has on the job market, and more. 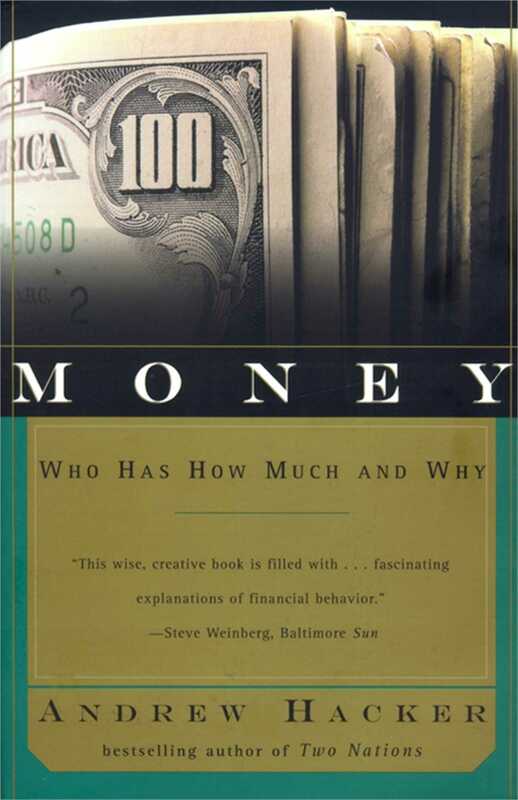 Steve Weinberg Baltimore Sun This wise, creative book is filled with...fascinating explanations of financial behavior.